Self-help housing involves local community groups bringing empty properties back into use. This report is based on a Consultation that BSHF co-ordinated at St George’s House, Windsor Castle and research led by Professor David Mullins at the Third Sector Research Centre. The Consultation brought together representatives from groups undertaking self-help housing, academia, trade bodies, think tanks and government departments. As well as providing an additional source of housing from empty properties, self-help housing can create work and training opportunities, build local communities and support neighbourhood regeneration. 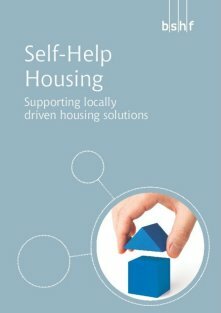 This report offers recommendations – for central government, charitable trusts, local authorities and others – which would help self help housing to play a greater role in the UK. 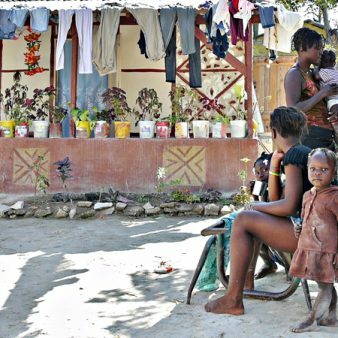 In addition to this report, BSHF has produced a scoping paper developing ideas for how organisations engaged in self-help housing can access the government’s Empty Homes Programme funding.